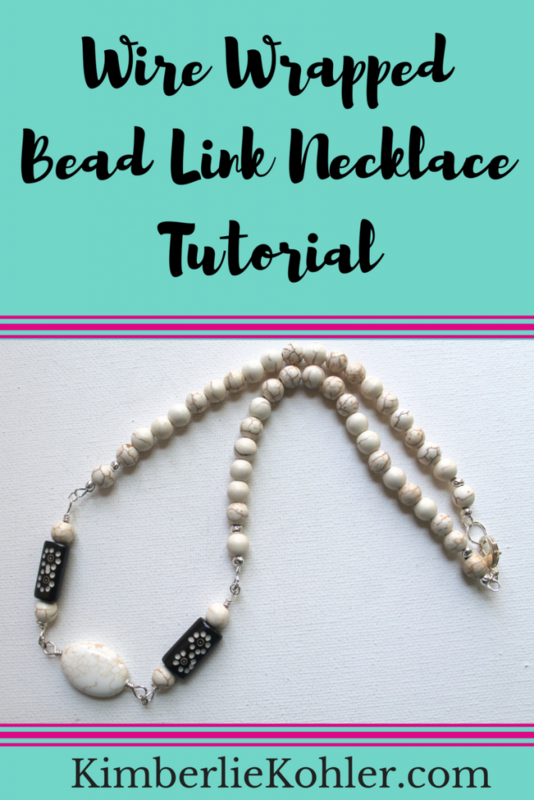 Today is Part 3 of our 3 part series of necklaces. 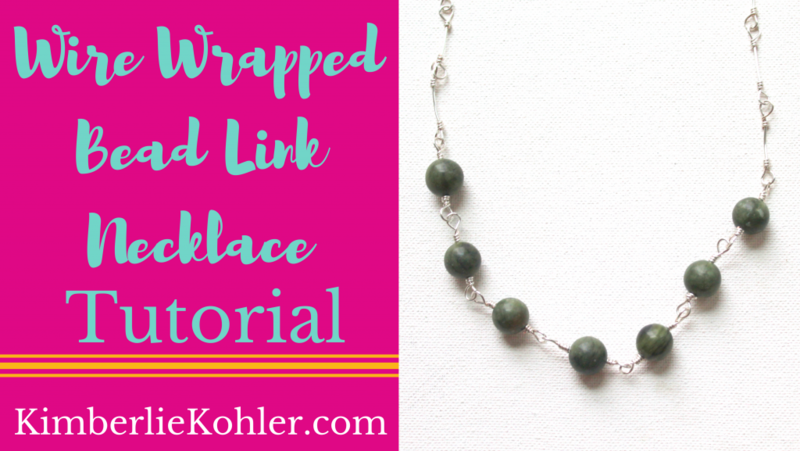 In the tutorial you will learn a simple, but unique wire wrapping technique to frame a focal bead for a necklace. 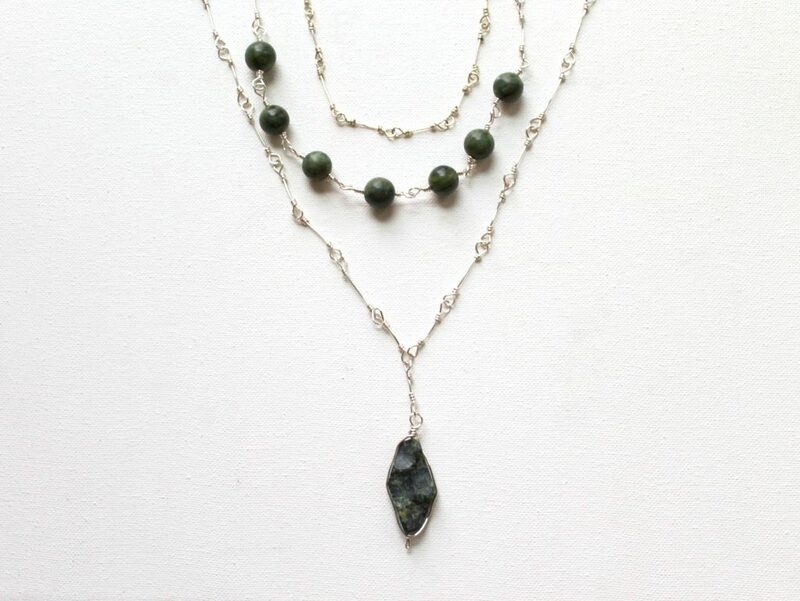 Have you been thinking about joining in for Rediscover Your Creativity & Make Jewelry? Each week is designed to take you on a journey starting with a creativity boosting activity (creativity booster.) 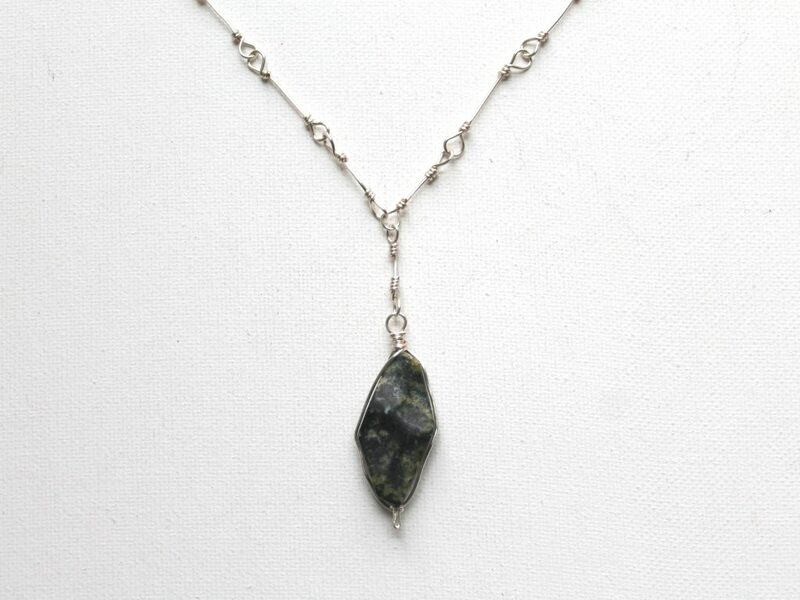 Then I teach you jewelry skills techniques. 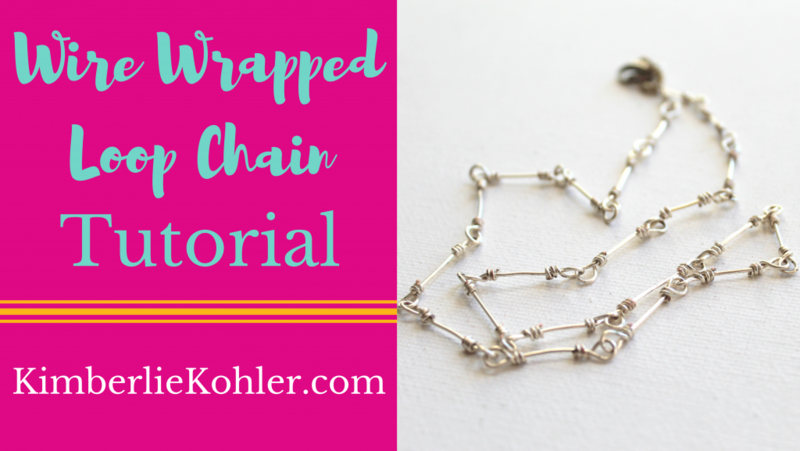 We finish with actual step-by-step jewelry projects. 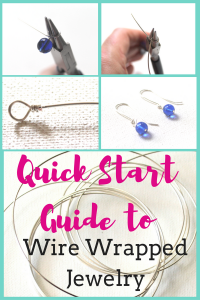 It’s set up that way so that as you go through you get what you need – creative inspire, technical skills – and at any point you can create jewelry. 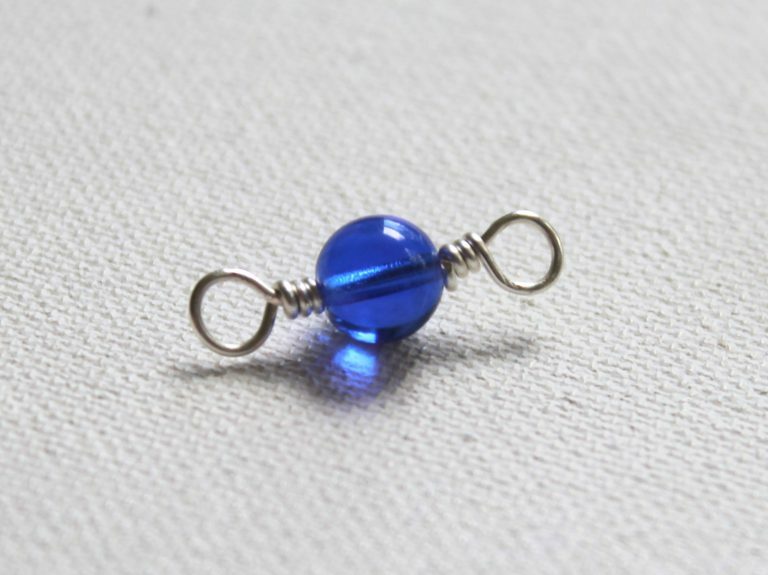 You may come up with your own designs. You may make the projects in the class exactly as is. 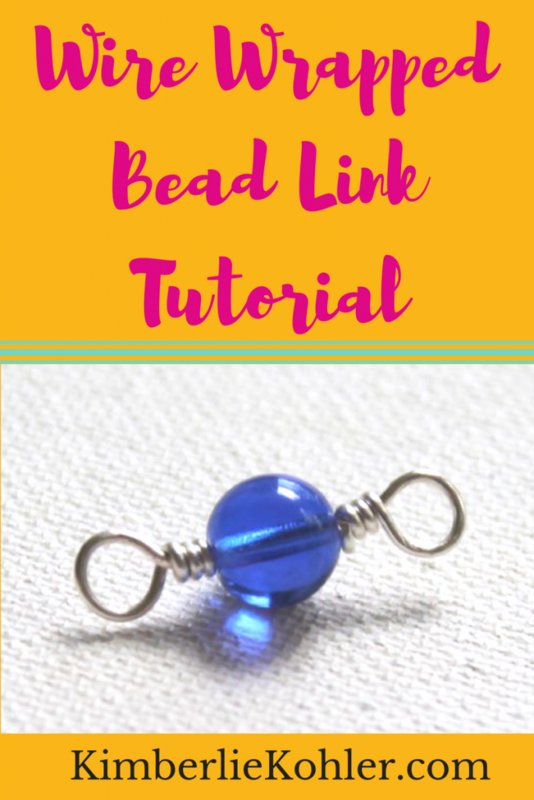 You may put your own spin on any of the projects. You get access to this course forever in the future. So if you don’t have time right now, you can come back to it later. The lessons come out each Monday, but you do not have to do them at any specific time. It starts on March 5th – registration will close on that day! 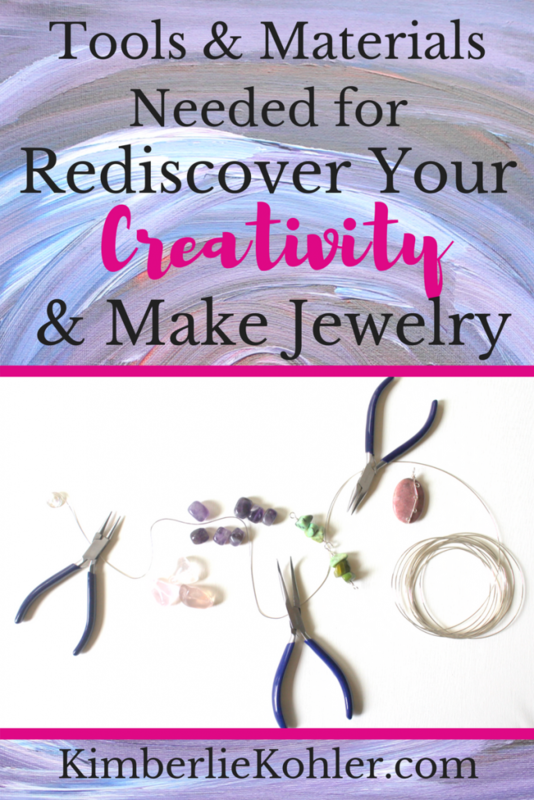 My eCourse, Rediscover Your Creativity & Make Jewelry begins on March 5th. You can get registered now. 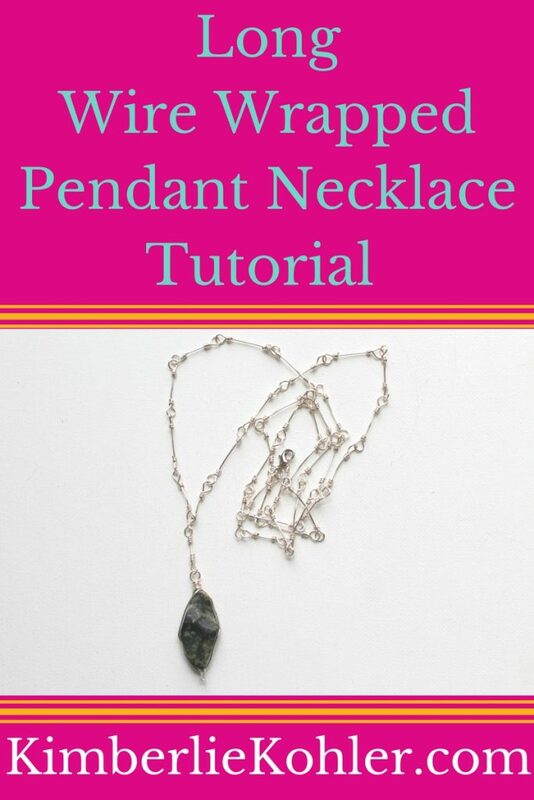 I set up the course so that you have the tools so that at any point you may start to get ideas of your own for jewelry designs. 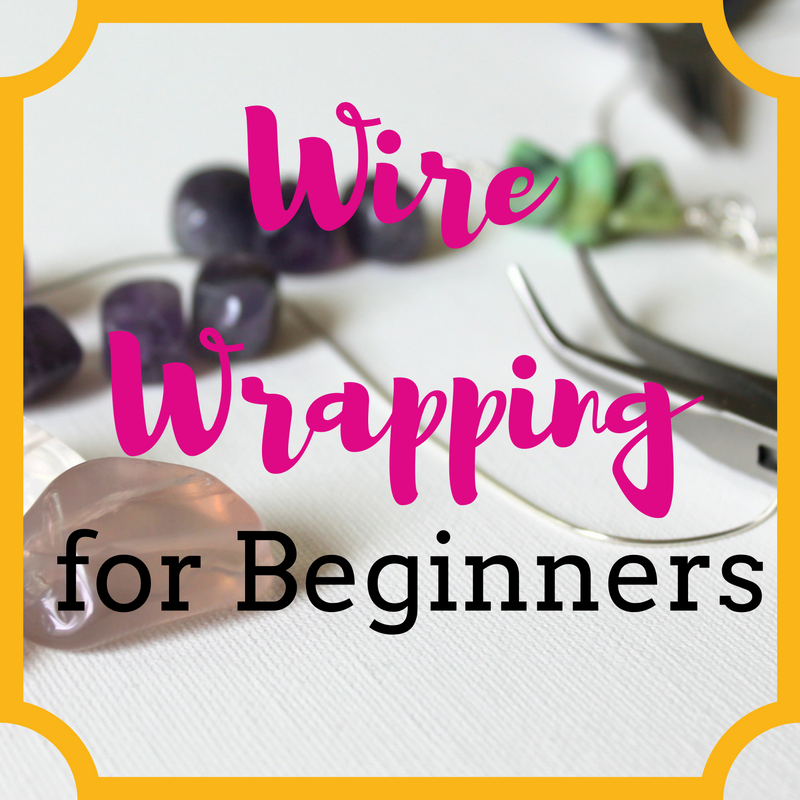 This is a 6 week eCourse and there are 21 jewelry projects included. 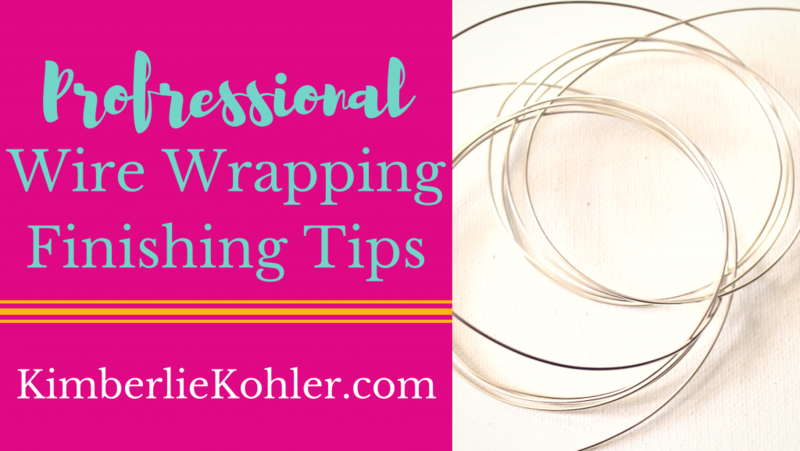 For my workshops I typically let you know what you need for it beforehand. 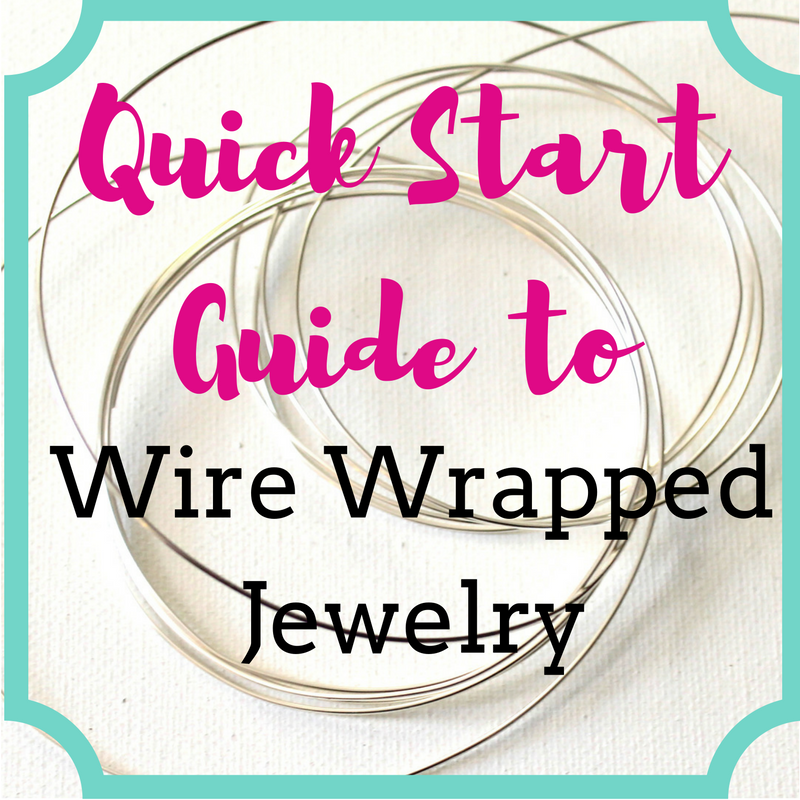 This eCourse is a little different, but there are certain things you’re going to need. 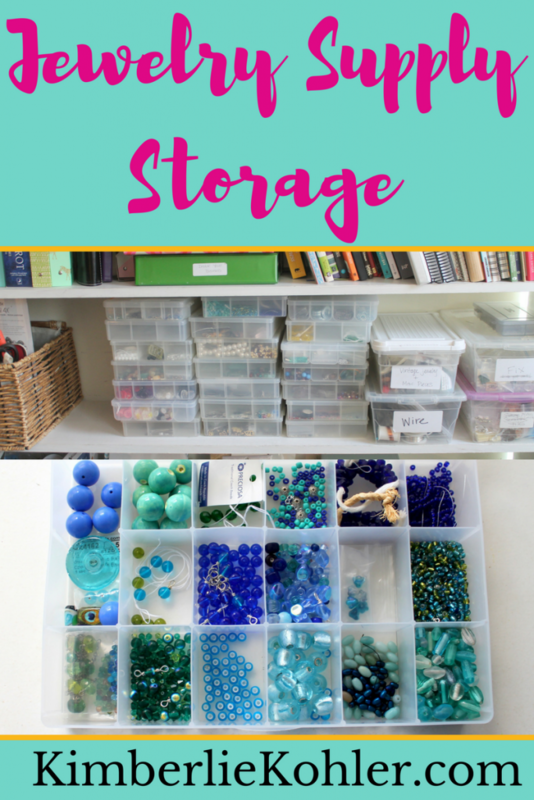 And because I don’t want you to have to break the bank to take this class, I’m also giving you some tips for getting supplies less expensively. The video is almost 14 minutes long. The same information is in the PDF below if you prefer to read! 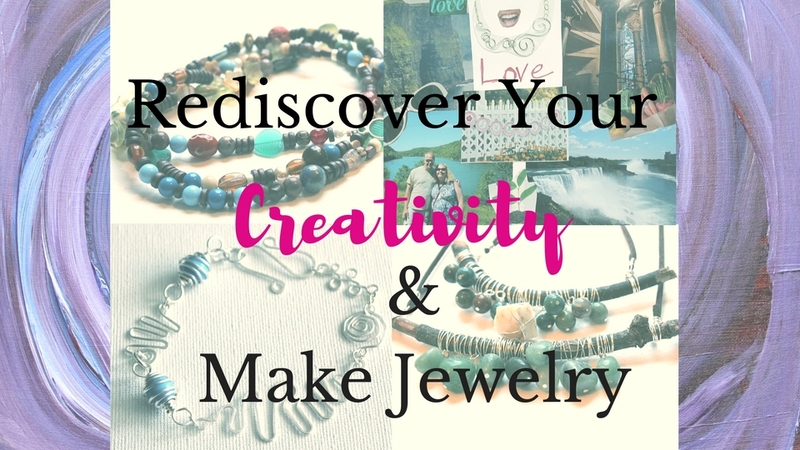 Please don’t miss out on Rediscover Your Creativity & Make Jewelry. It’s only available once or twice a year. Registration will close on March 5th. After that, you’ll have to wait to get in again! And even though it’s a 6 week course at a specific time, you really can work at your own pace. You keep access to the course and all the content forever!